Dreamed of becoming a model? Now is your time to shine! 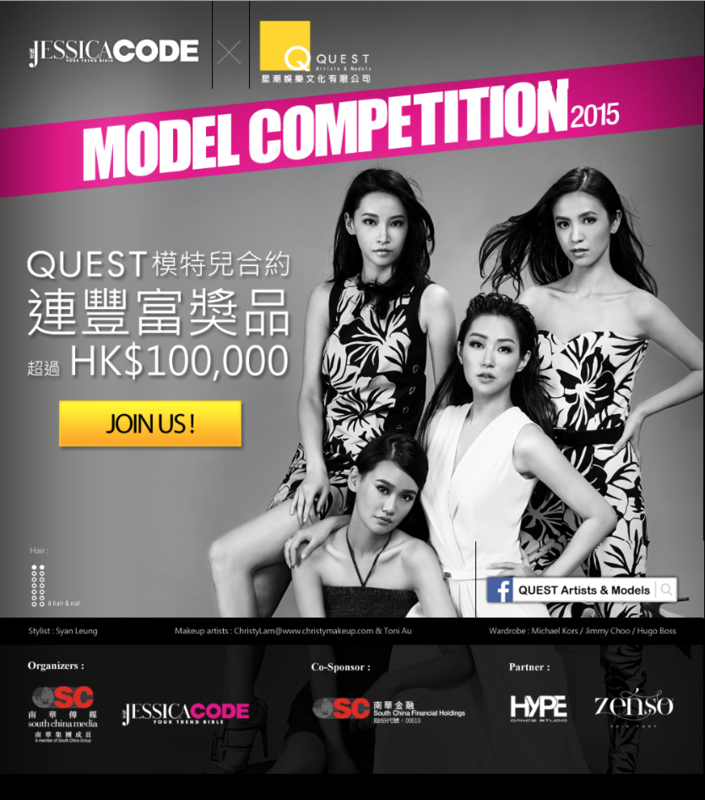 Quest is working with Fashion magazine JESSICA CODE to make your dream a reality. The winner can take away prize of more than $100,000! Click on the link below to enter.